There are 43 blog entries for July 2014. Friday, July 18th, 2014 at 10:48am. The sport fishing bite has been on the hook all week and there is no pressure on the fishing mid-week of July. 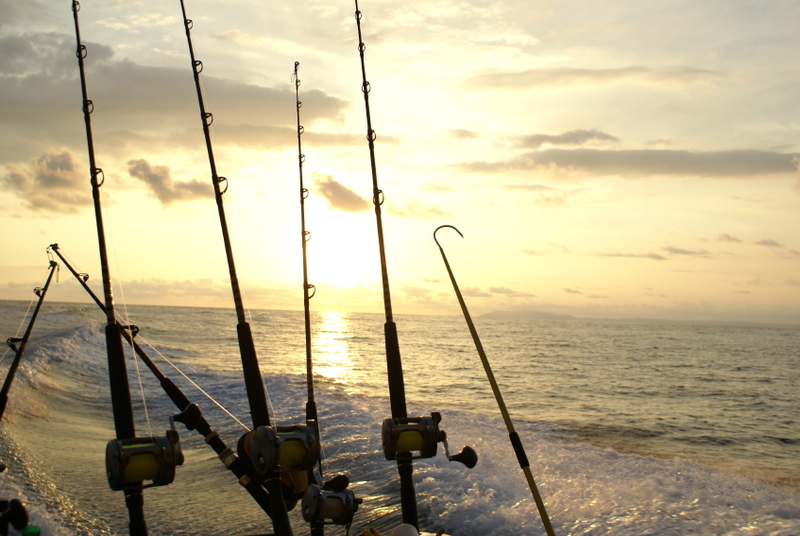 Classic summer fishing conditions, along with the sun blaring upon us, keep an eye out for the typical rain storms happening throughout South Florida. Keep your radar handy when offshore! For those of you who are skillful sailors and are on your own boats have been doing well in the vicinity of 800 feet of water. 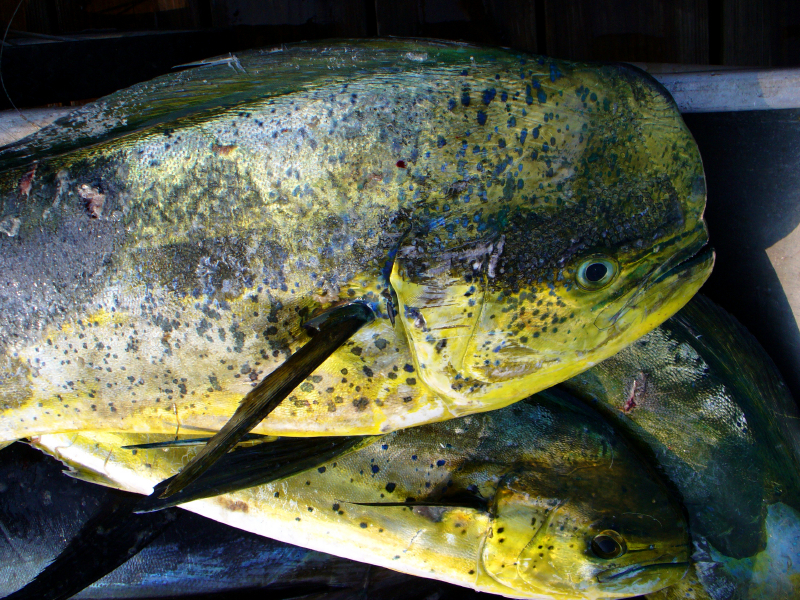 There has been a lot of Dolphin (Mahi-Mahi) offshore and continues to be good in South Florida. Most fish are in schools but a few nice gaffers tend to show up in the mix from time to time. IT’S FIVE O’CLOCK HERE…HEALTHY DOESN’T GET BETTER THAN THIS! Thursday, July 17th, 2014 at 7:35pm. 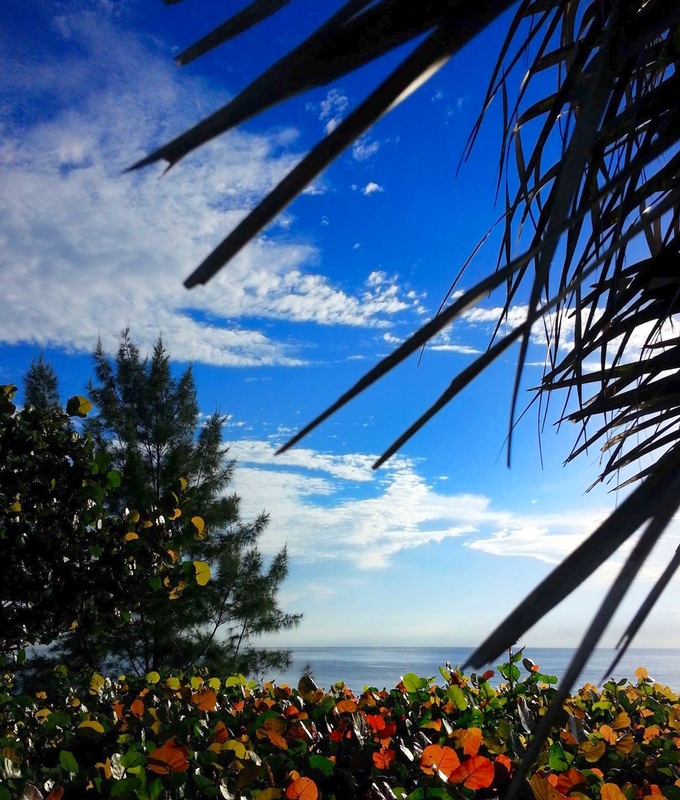 Bright blue sky, calm blue sea, and a slight tropical breeze gently blowing the palm tree branches this early evening. There are so many healthy options other than picking up a cold one today. Look for baby turtle hatchlings along the dunes, but please don’t touch. Take a brisk walk along the waterline and the sandy white beach. Let Fido play fetch on the dog beach or ride a bike alongside the seagrapes. Whatever you decide, it’s must be the right decison, because living along this 4 mile stretch of unobstructed beach in Juno and Jupiter, is heaven, just look at this is the view of the Atlantic Ocean! Thursday, July 17th, 2014 at 10:56am. The 7th Annual Internationally World Famous Treasure Trove Fishing Tournament is out of the Treasure Trove on Fort Lauderdale Beach, Florida. Entry is free and all proceeds will be given out to charity. DOES COLOR MATTER IN TROLLING? Wednesday, July 16th, 2014 at 3:32pm. There is an old saying that fisherman have used for ages: “match the hatch” which was introduced by fisherman who attempt to match whatever the fish is feeding on. The bait should mimic as closely as possible to the natural food the fish are feeding on. Matching the hatch is just streamlining the process, because of the factors that play in color choice, such as water clarity and cloud conditions. But there is no doubt that choosing the right colors can make a big difference in how fish respond to an offering. Wednesday, July 16th, 2014 at 10:12am. Homes in our area are built overlooking the azure blue waters of the Atlantic Ocean, the tranquil waters of the Intracoastal Waterway, or the wild and scenic Loxahatchee River. Waterfont living is a relaxed, yet luxurious lifestyle centered around our gorgeous coastline. Jupiter, Jupiter Island, Village of Tequesta, Palm Beach Gardens, Stuart and the surrounding areas offer waterfront living with a quiet place settle down and enjoy the sunset. The area also offers world class dining, shopping, and a vibrant cultural arts scene with Palm Beach and Miami just minutes away. Wednesday, July 16th, 2014 at 9:21am. ChaseN’Tailz, a KDW sports fishing tournament dedicated to keep Chase Warren’s legacy alive and spread awareness all while raising money that is much needed for research. Who is Chase Warren? Chase was a baby born on October 1, 2012 as what appeared to be a healthy boy turned quickly into a heartbreaking tragedy. Over the next ten months, Chase was continuously getting sick and doctors could not diagnose the cause of his symptoms. As Chase was getting sicker every day, he passes away on August 7, 2013. Two days after the tragedy the Warren family received their son’s diagnosis, Gaucher Type 2, this was fatal and untreatable. Tuesday, July 15th, 2014 at 3:11pm. Every summer our South Florida beaches are draped with bright colored tape and signs to show where these sea turtles have buried their eggs. 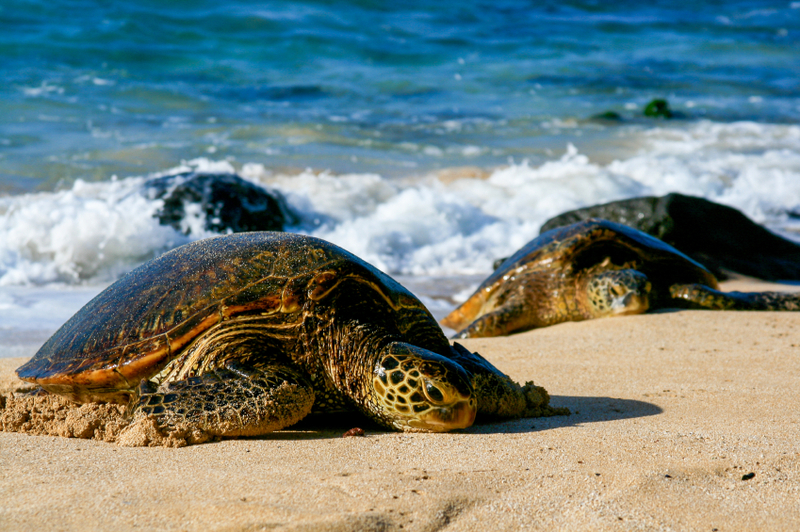 Florida beaches are the number one place for sea turtles to nest from May – October. Sea Turtles are most common up and down the Atlantic coastline; groups organize together and do night-time sea turtle walks in July to observe these ancient creatures in their natural state. Tuesday, July 15th, 2014 at 11:51am. The River Center has created a fishing tournament for Junior Anglers to participate in this summer. 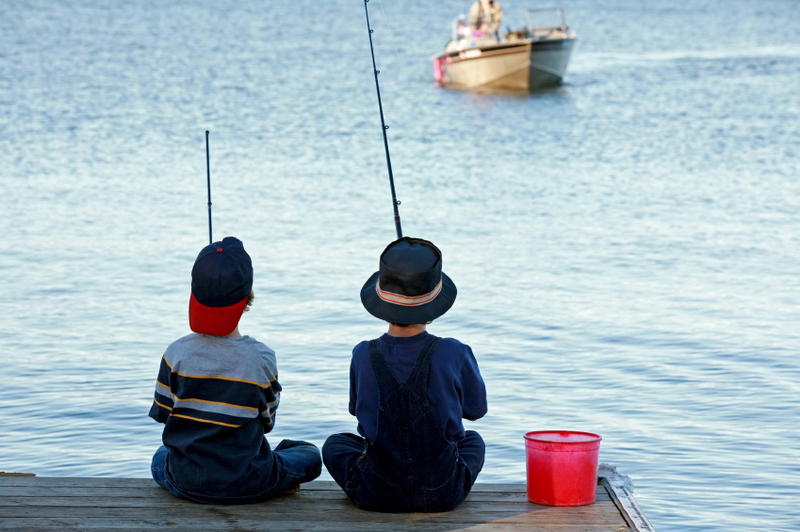 This Fishing tournament encourages kids to explore the variety of local fisheries and to learn more about our area and its exceptional aquatic habitats, all while learning how to improve their fishing skills. Junior Anglers between the ages of 5 and 17 should register at the River Center where registration packets are available. Participants can send in photos throughout the summer of their catches from freshwater to saltwater. Points add up with each submission based on the variety and number of species caught. Tuesday, July 15th, 2014 at 11:20am. Admirals Cove is committed to families. The youth program at The Club at Admirals Cove is called the “Covesters”. 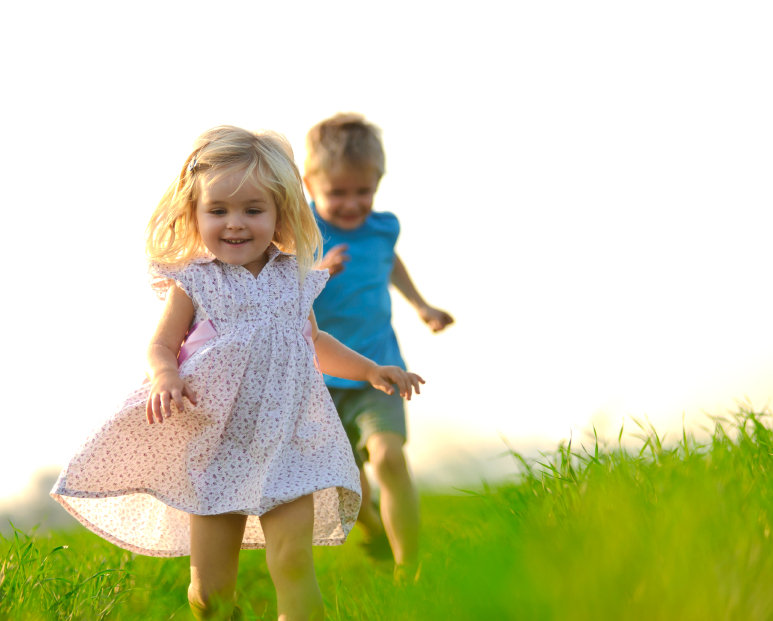 The kids programs at Admirals Cove include Camp at the Cove, youth fishing, Movie, night, family night, homework assistance, tennis, golf, holiday parties, birthday parties, and so much more. Get the family together and join in the fun. Play bingo, trivia, sing karaoke, board games or sport challenges offered every third Saturday of the month. Monday, July 14th, 2014 at 3:24pm. 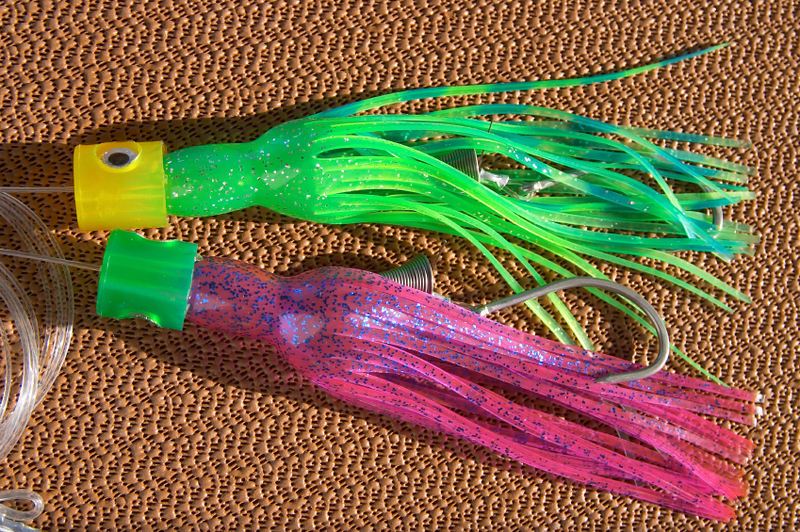 It might be time to mix it up with some abnormal looking bait that you never thought could get a Bass’s attention. Largemouth Bass are very confident feeders that are capable of confronting large prey items- hence the nickname “bucket mouth.” Effortlessly absorbing prey nearly the size of them, largemouth bass rule freshwater shallows and normally do not let chances go to waste.